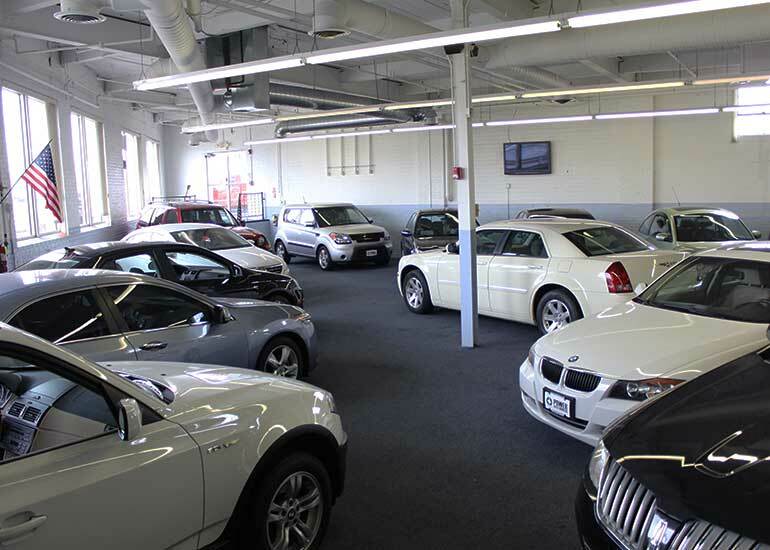 Visit our beautiful indoor showroom located on Brookpark Road in Cleveland, Ohio! Call us today at (440) 296-9888!! Be sure to like us on Facebook! 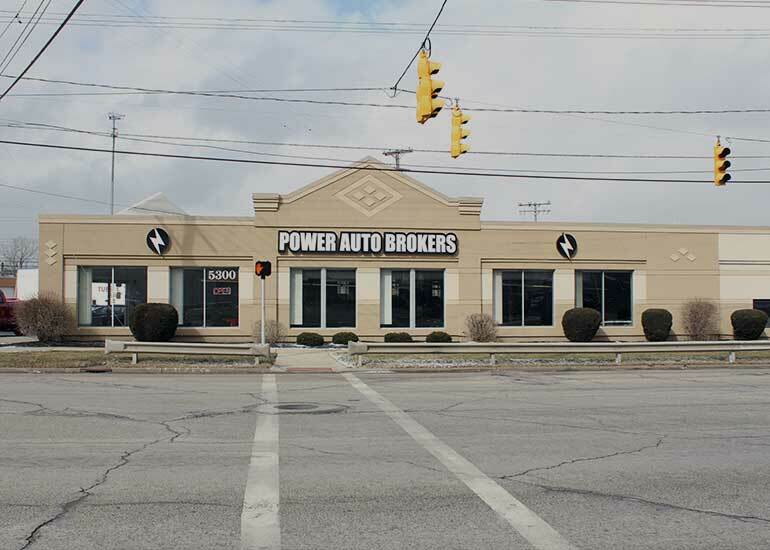 Click here to "like" Power Auto Brokers! Indoor Showroom. Great Selection. No Pressure. Our goal was simple: Build a better dealership. We are the best of both worlds. After serving thousands of customers as the management/ownership of a local Chevrolet dealership, we decided to improve the used car business. Our goal was simple. Build a better dealership. We offer quality vehicles at competitive prices. Our network of lending options includes prime, sub-prime, and in-house financing. We're proud of our organization and welcome the opportunity to earn your business. 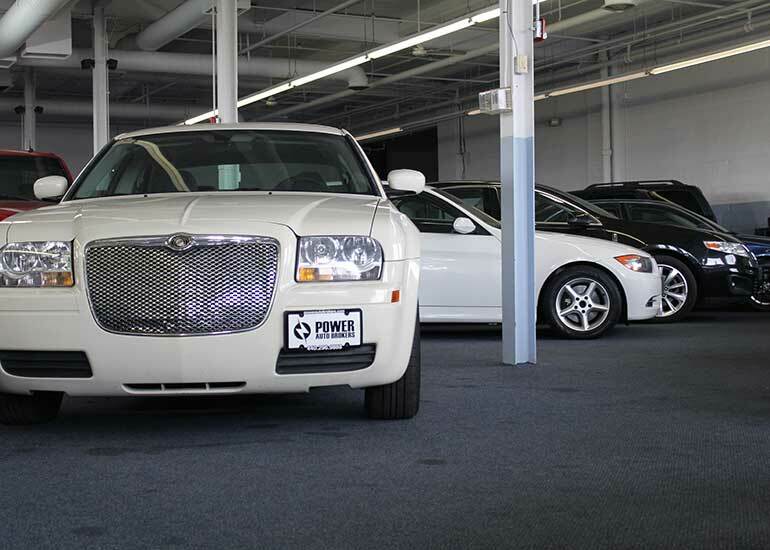 Why shop at Power Auto Brokers? 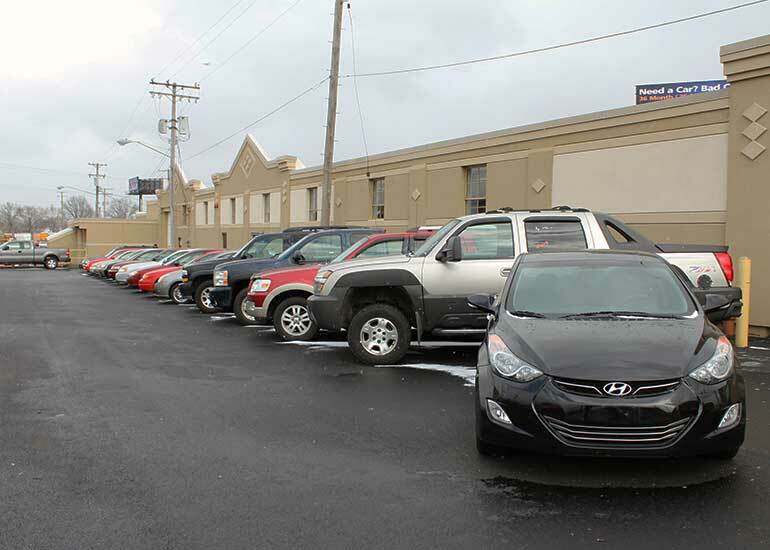 Wide selection of quality pre-owned inventory always available! Our special financing programs allow you to get approved on your next purchase! Friendly and knowledgable staff with years of experience whom are eager to help! Located close to Downtown Cleveland and Cleveland Hopkins Airport!